Ind in Eng 2014: India Lost the T20, Would You Praise or Blame Dhoni!! Ind in End ODI Series: Can the Magic Wand of Dhoni Avoid Another Humiliation!! 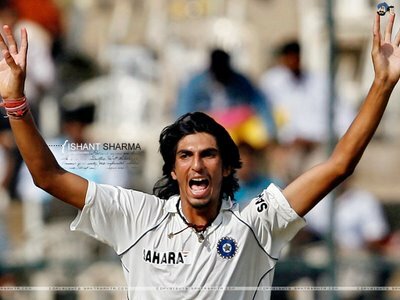 Ishant the Brute is Best Asian At Lords!! 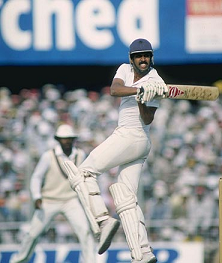 When India Won Their Only Test at Lords!! 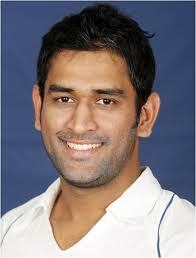 Dhoni Set to Equal Kapil’s Record at Lord’s! !